Keep your skin glowing after your cosmetic treatment and in between visits with our Clinical Skincare products available from our providers and at each location. 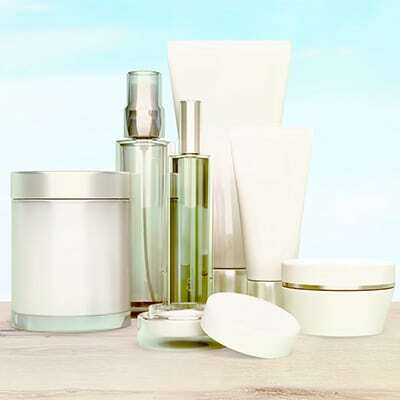 The skincare and cosmetic lines that we have chosen to carry are result-oriented and truly create exceptional changes. Book a Complimentary Customized Consultation by contacting us and let our skin care professionals recommend and advise you which of the exceptional clinical skin care products and services we offer would be best for you. Regardless of your age, it’s important to have a daily skin care routine. Let your trusted providers at Pinnacle Dermatology to help your skin look and feel its best. jane iredale® mineral makeup products benefit the skin and effectively conceal practically any distraction while allowing the skin to breathe and function. We even offer products with UVB and UVA protection that help the skin look beautiful while protecting it. SkinCeuticals® advanced skin care products protect the skin, correct a variety of conditions, and prevent future damage. Glytone® products comprise 10 different skin care systems, including anti-aging, acne control, and sun care, to address a wide range of specific concerns. Avène products, made with thermal spring water, provide a perfectly balanced mineral composition to soothe, soften, and restore natural balance to the skin. Products are formulated for a variety of concerns including post-op skin, aging skin, and sensitive skin. These products are the perfect complement to our medical spa treatments. Find out about our Current Specials for savings on popular treatments and products.